I’ve spent my entire professional life in search of scalable ways to improve economic opportunities for young people. I began in higher education, working in scholarships at the University of California, Berkeley, trying to make a world class public education affordable to students regardless of their family’s income. It was a phenomenal and humbling experience to work alongside some of the most brilliant researchers in the world. I’m proud that we more than doubled the number of students receiving our scholarships, but we were just one campus taking in 10,000 freshmen a year–and were intervening very late in students’ lives. What about the young people who never made it through high school, let alone to a top tier university? So I moved into the K-12 system. My friend and advisor David Pearson, then the Dean of the School of Education, showed me the research: you can predict the likelihood that a student will graduate from high school with 70% accuracy based on their third grade reading scores. 12 million American children struggle with reading, spread out across 100,000 elementary schools. 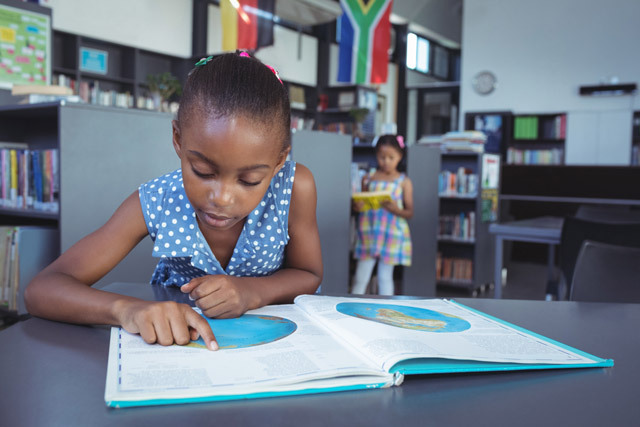 As I learned through my work with Project Literacy, the problem is even more dire outside the United States–over 100 million children across the globe are unable to access the opportunities that literacy provides. I spent 10 years building what would become one of the largest children’s literacy nonprofits in America, growing it from serving 200 students per year to over 10,000. We proved with rigorous research that non-educators could be tremendously effective in helping children improve their reading. But our model was unsustainably expensive, costing over $2,500 per student per year. 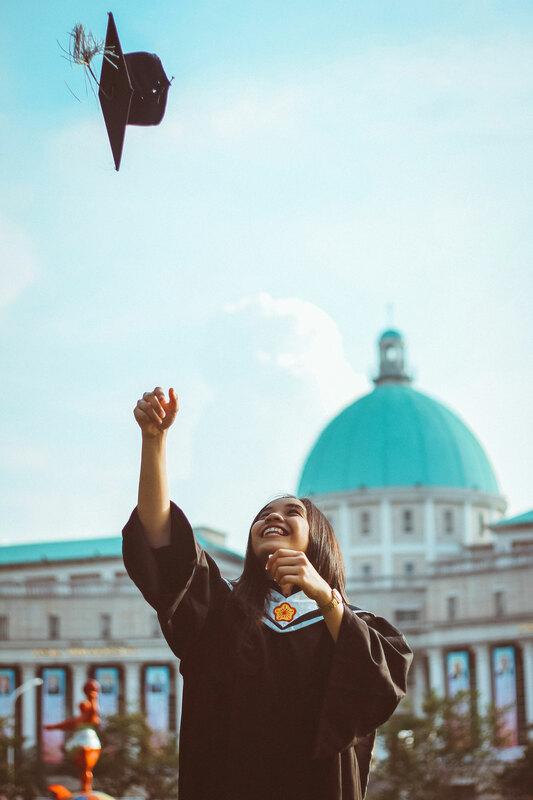 At that cost, it was hard to imagine growing beyond an impact that numbered in the thousands of students to one that numbered in the millions. I believe that literacy is an economic survival skill in the 21st century. I believe that reading is both a human and a civil right. 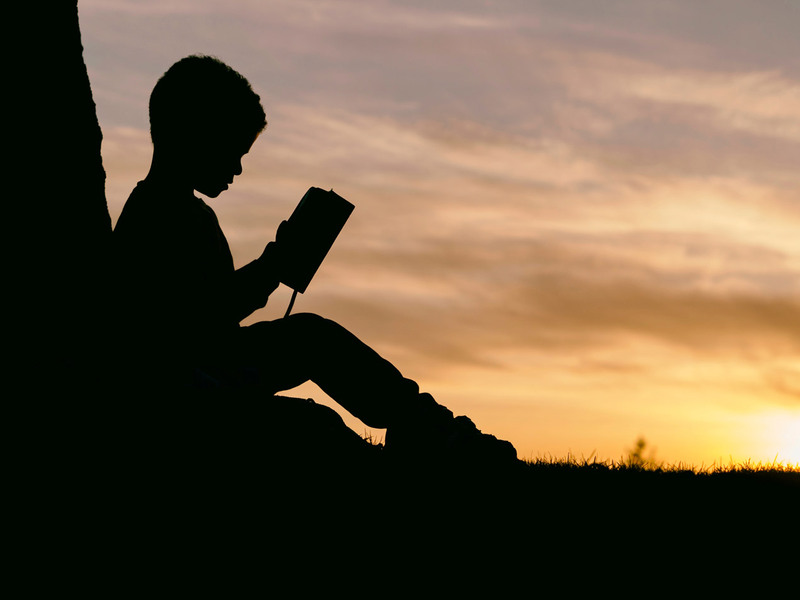 Solutions that work for a hundred, a thousand, or even ten thousand students are an important part of the solution, but the scope and seriousness of the early reading crisis demands a bolder, more scalable, and more sustainable approach. I created BookNook because I believe that such a solution will have to be innovative and it will have to leverage technology. Not many heads of large national nonprofits leave to launch a startup, but for me it was the only way to be true to my vision of a fully literate country and planet. It’s been thrilling and terrifying to go from leading an established organization with hundreds of employees to building a team of seven incredible people who share a vision that BookNook will reach millions of children and families across the world. But sometimes you have to go small in order to go big. Great work! I am excited to learn more about your company and support you in any way that I can! Keep it up!